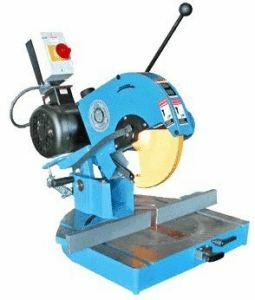 Reciprocating saws give you an incredible scope of use both in and out of the workshop. Whether you’re woodworking or landscaping, making rough cuts on a construction site or toiling away on a demolition crew, a serviceable saber saw is indispensable. With most power tools, corded models offer you more by the way of power but you sacrifice a degree of maneuverability to achieve this added oomph. 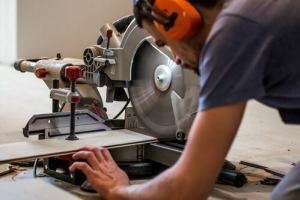 The nature of the way you use a reciprocating saw, often well away from any electrical outlet, means cordless recip saws make a smart alternative. 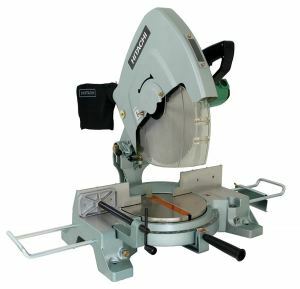 Indeed, 2 of the 5 models we reviewed here in our detailed reciprocating saw reviews are cord-free. In today’s Ryobi P514 18-volt reciprocating saw review, we’ll give you the lowdown on a remarkably capable and extremely versatile reciprocating saw that comes in at a very reasonable price. This is one of those tools that once you have it, you’ll wonder why you didn’t buy one sooner. For years, I had been pruning my trees with a handsaw, then using a handsaw to cut the branches into kindling. It was long, grueling work. This Ryobi reciprocating saw turns the job into something that takes minutes (or seconds if it’s just cutting down one branch). The Ryobi P514 is the bigger brother of the equally well-respected P515 and part of Ryobi’s enduringly popular ONE+ range. Sold as a bare tool, this can be viewed as an advantage or drawback depending on whether or not you already have a battery and charger in place. If you do, it makes the P514 even better value whereas if you need to invest further in these extras, budget accordingly and expect the price to rise dramatically. For anyone looking to cut down undergrowth in the garden or perform lighter landscaping duties, the P514 is a first-rate weapon. 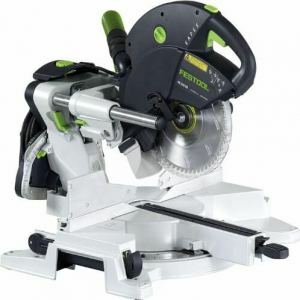 It can also serve a turn for slicing through a car exhaust if you work in a shop and it can also saw its way with great purpose through that pile of 2x4s. Whether you need to deal with trees or roots, or straight-up timber, if you want to make a series of occasional cuts, the Ryobi copes brilliantly. 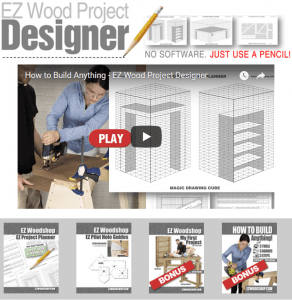 For prolonged and sustained use, simply opt for a corded reciprocating saw instead. 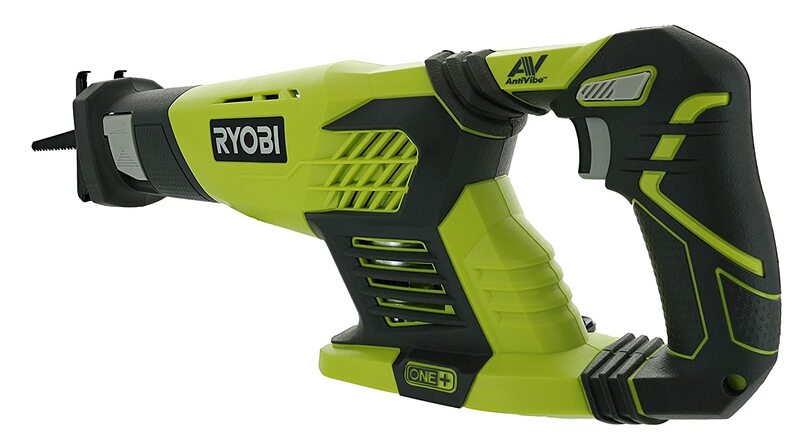 Weighing a fraction over 4 pounds, you’ll be able to wield the Ryobi without any hint of fatigue. 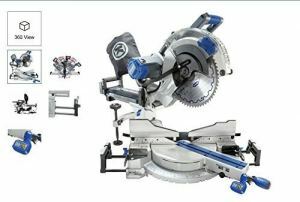 Needless bulk is something that hinders many reciprocating saws and the P514 is a refreshing sea change on the weight front. The variable speed trigger allows you to fine-tune the speed up to a maximum of 3100 strokes per minute. This promotes great efficiency and allows you to tweak the pace in line with the work you’re carrying out and the material you’re dealing with. 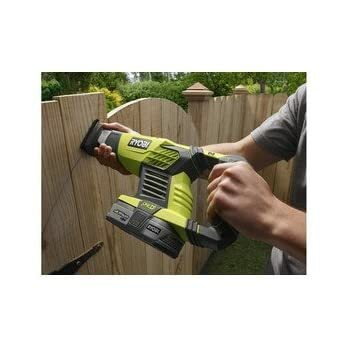 Comfort and safety are uppermost with the Ryobi. The ergonomic grip is a real pleasure to use and designed so it won’t slip from your grasp. Anti-vibration technology puts paid to that annoying and jarring shudder that can otherwise mar your cutting experience. Ryobi toss in a pair of blades and swapping these out is super-simple thanks to the tool-free system in place. The mechanism is integrated and all you need to do is hit a lever and exchange your blade when it wears down. Replacements are inexpensive and easy to find since you can use just about any reciprocating saw blade. Thanks to the adjustable shoe, you’ll be able to further increase the lifespan of your blades by hiding the worn sections away and rotating an unused portion of the blade into commission. There’s a hex key included to install the shoe. A 2-year warranty is more than you’ll usually get from budget power tools so you can purchase the Ryobi confident you’re covered in the unlikely event of breakdown. Reciprocating saws are a wonderful addition to any toolkit and utterly indispensable if you do a lot of work outside and don’t want to keep breaking out the chainsaw. With any power tool, intended usage is key. If you want a Sawzall that will keep cutting continuously, clearly the P514 is not for you. If, on the other hand, you plan to carry out light to medium-duty tasks that don’t demand constant runtime, the freedom of movement offered by the Ryobi combined with pretty impressive power makes it a smart weapon to add to your power tool arsenal. While it’s not without its drawbacks, for low-level use in the garden, workshop or even out on the jobsite, the Ryobi P514 reciprocating saw is a stealthy and pocket-friendly option well worth checking out today.